Intuitive Readings come from your own angels and guides. 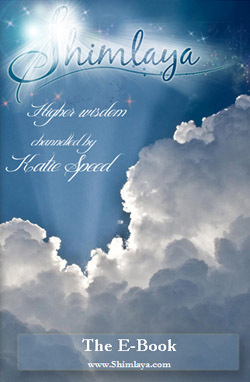 Using all of her exeptionally strong intuitive gifts, Katie will connect with these angels and guides and bring through the messages that they wish to share with you. During your reading she’ll also use angel cards as tools of guidance to assist the messages that come through. The messages will come through in a variety of way so that you can receive maximum communication from your angels, higher helpers and teachers. These beautiful beings see you and your life with love, compassion and a deep understanding of who you are. They have an unrestricted, clear and expansive view, and their advice is always for your higher good. The readings can answer questions that you have in a way that empowers and supports you. They can gently identify blocks and give advice on how you can most easily release and move through them. The readings can help lead you to live the life that inspires you and fills you with love and joy. During your reading you can ask questions that you feel you’d like some guidance with, so you feel fully supported and guided you to your higher choices.